President Donald Trump’s administration has shifted $260 million from cancer research and HIV/AIDS prevention programs. The administration’s rising costs of housing children in detention centers are to solely blame for the shift in funds. Other programs were also affected by the mounting costs. Following Trump’s decision to enact a “zero tolerance” policy, thousands of Children were ripped away from their parents and moved to detention centers located all throughout the United States. 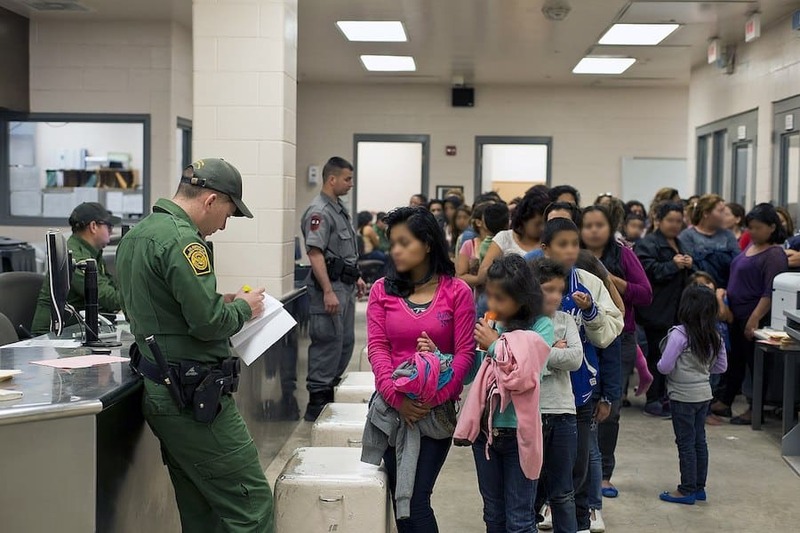 News of the massive shift in funding was announced immediately after the Department of Health and Human Services announced that they still couldn’t find 1,500 children that were released from government custody during a three-month period. The U.S. government is currently housing 13,000 children through HHS according to CNN. The network says this number has set a new record for child detentions. HHS Secretary Alex Azar sent a letter on September 5 in which he requested a reallocation of $186 million from various HHS programs and $80 million from refugee programs. The documents obtained by CNN show various programs that are losing money because of the Trump administration’s ill-advised attack on immigrants. Head Start, a program that benefits American children will lose $16.7 million while the CDC is losing $16.7 million including $3.8 million from much needed HIV programs. Trump is also stealing money from Medicare and Medicaid program operations at a cost of $9.8 million. The National Cancer Institute will also lose $13.3 million. Numerous other programs are also losing millions in funding. As previously reported by Hill Reporter, the cost of housing immigrant children can reach $775 per night in some makeshift facilities. WENY notes that the GOP controls Congress and therefore they are allowed to move funds around is they don’t take more than 1% from any given program and if they don’t increase the money given to a different program by more than 3%. With no end in sight for child detention, it’s likely the Trump administration will seek to slash funding from other important programs as the administration’s immigration fight shows no signs of slowing.